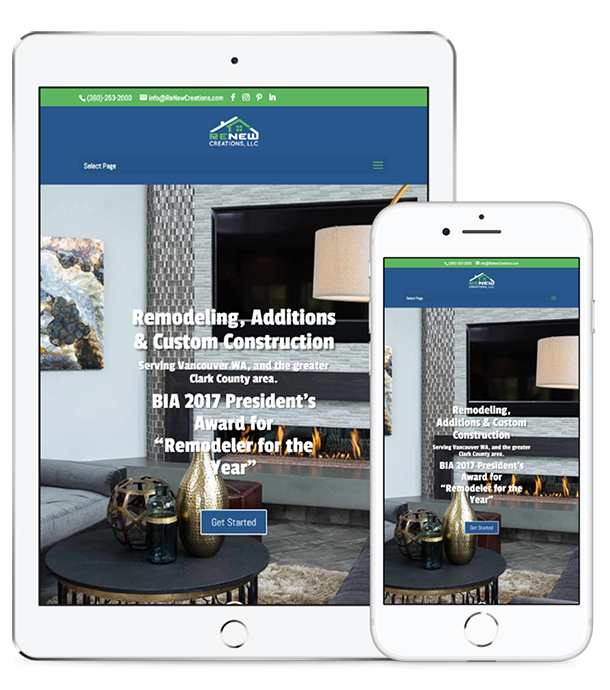 ReNew Creations makes your home look new with a custom designed high quality home remodel, our job was to make their website look as good as their remodeling jobs. We used all updated branding including new logos custom icons and we created a clean modern design that emulates ReNew Creations style. More than 53 percent of visitors to the site were using a mobile device. The old site was made for desktop visitors – the new site is made for all visitors. All changes made to the site had one thing in common show off Renew Creations work. 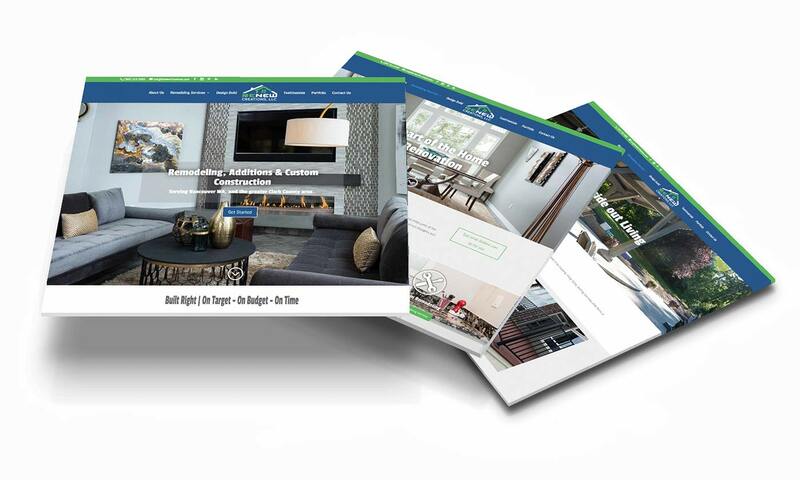 With consistent calls to action throughout the site, turning website users into prospective customers.